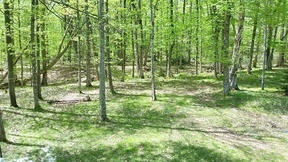 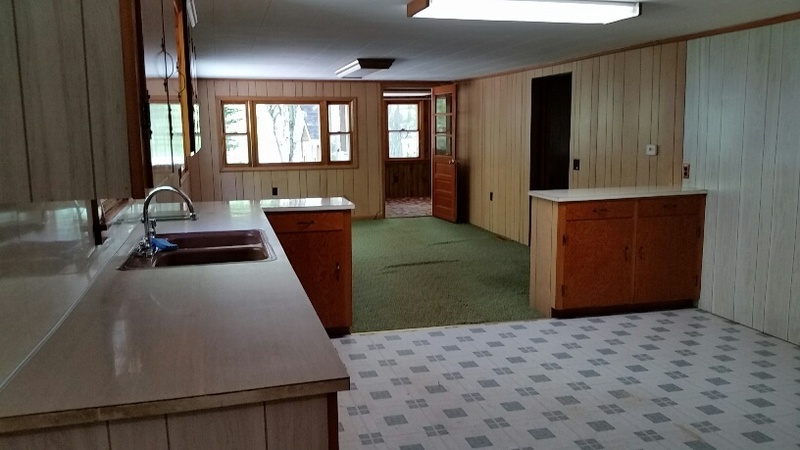 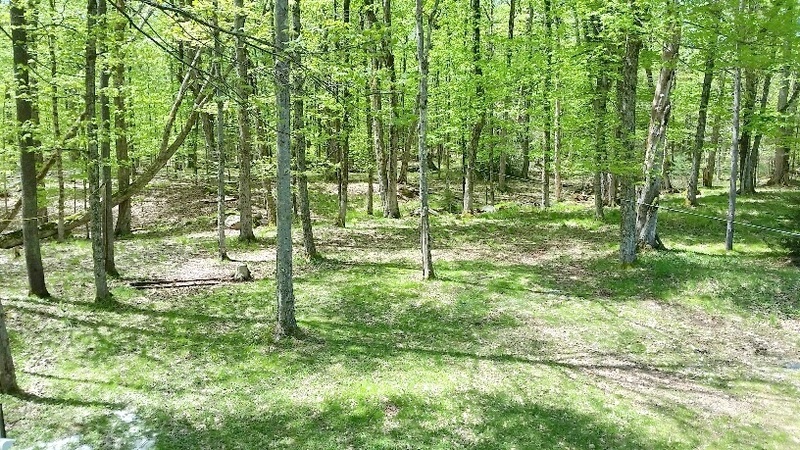 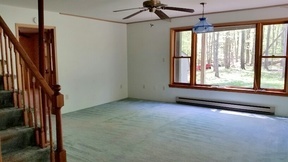 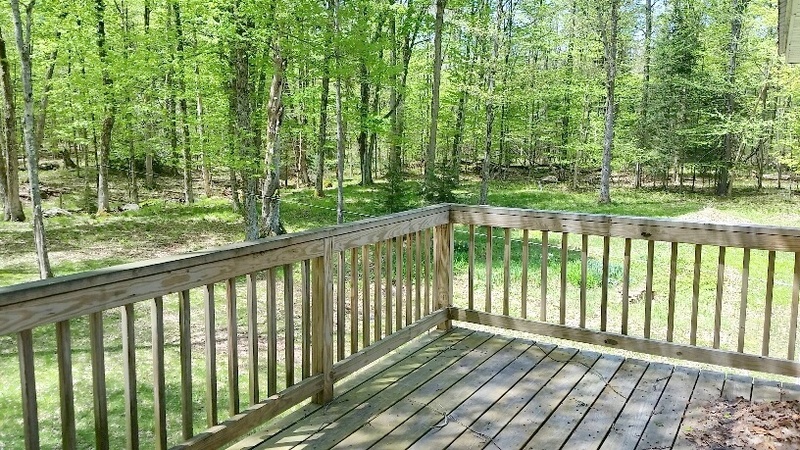 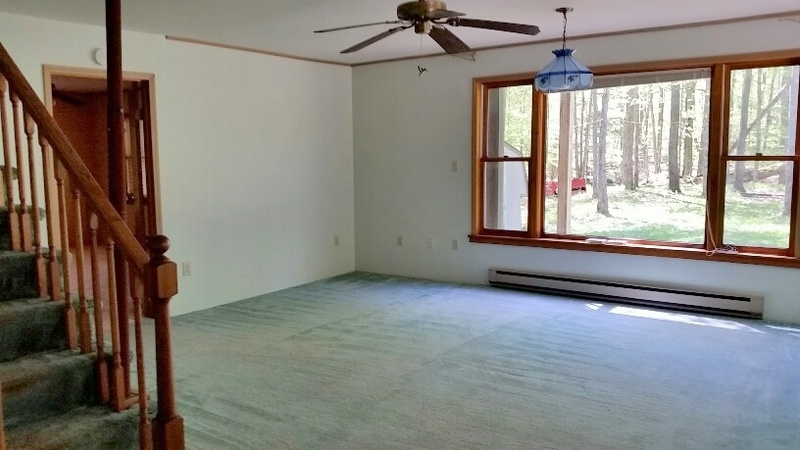 REDUCED Enjoy this full year around home in the Adirondacks near Old Forge and Stillwater. 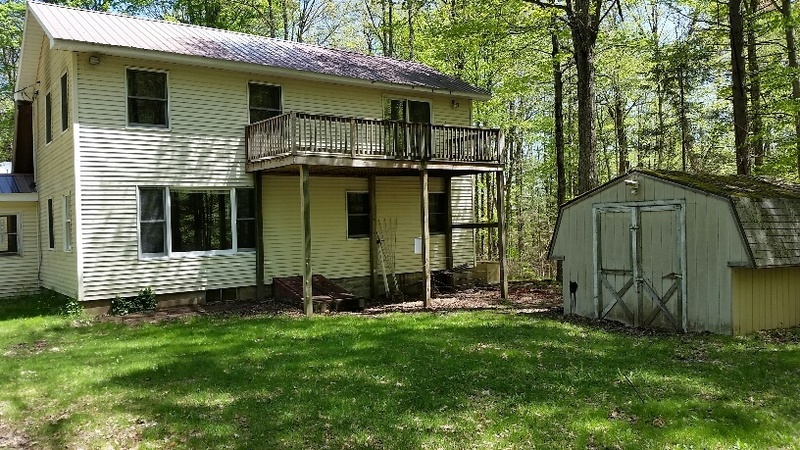 This is for the people who likes privacy and ATV, snow mobiling, skiing, fishing and State land with (plenty of deer and wild life). 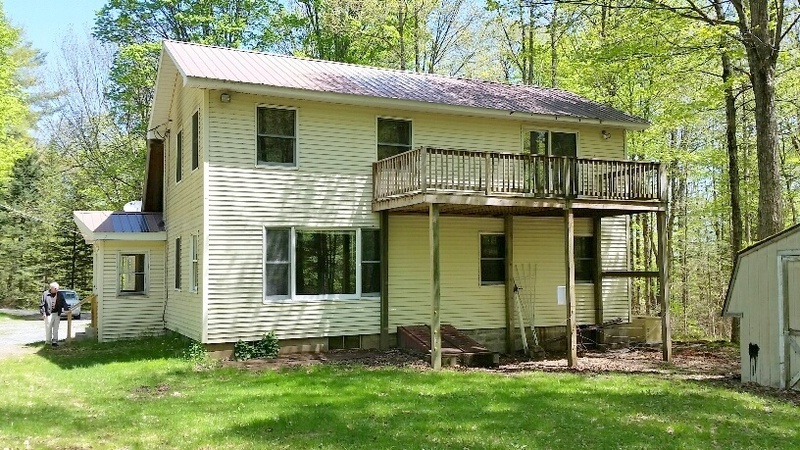 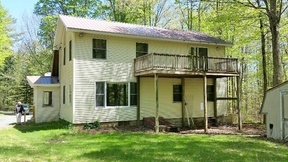 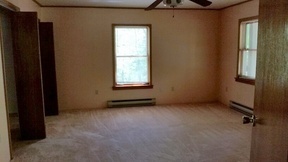 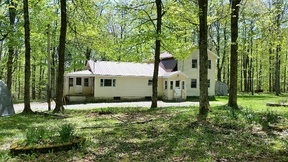 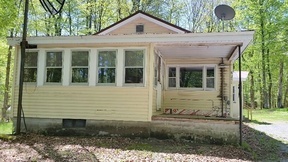 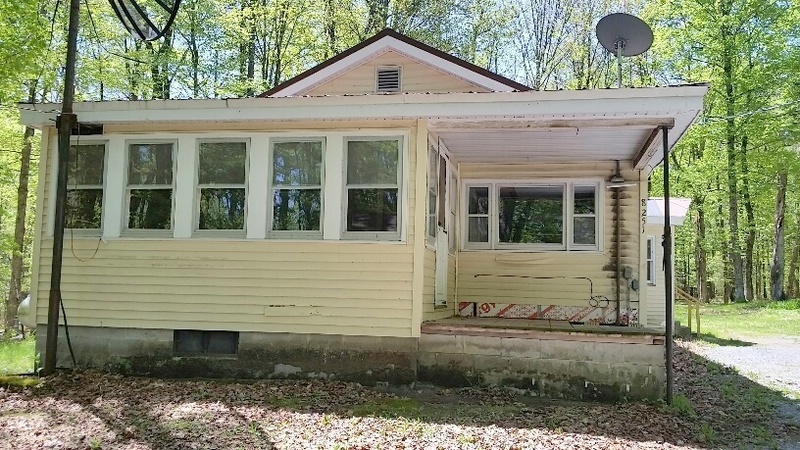 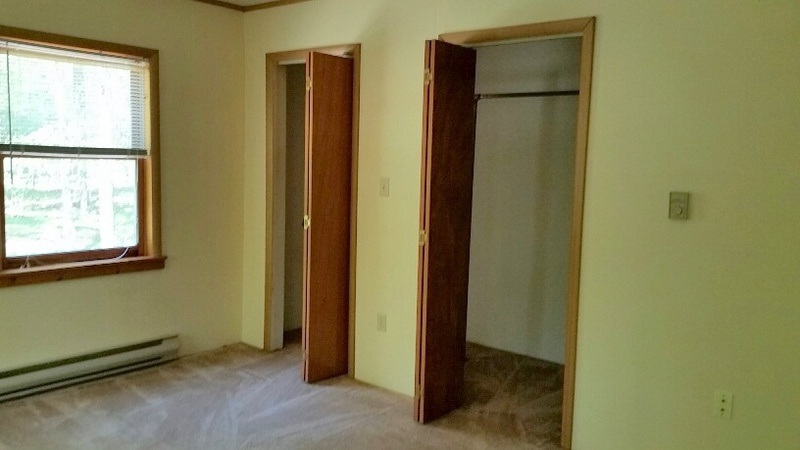 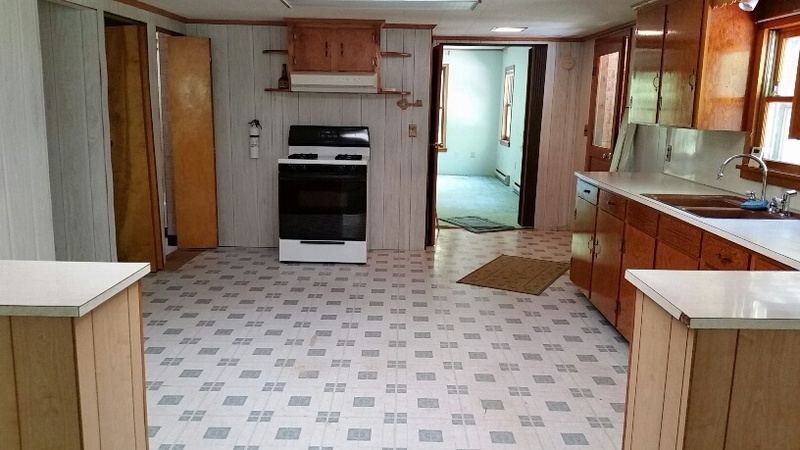 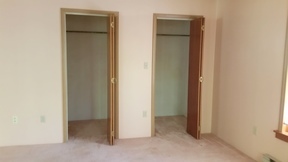 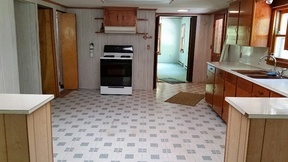 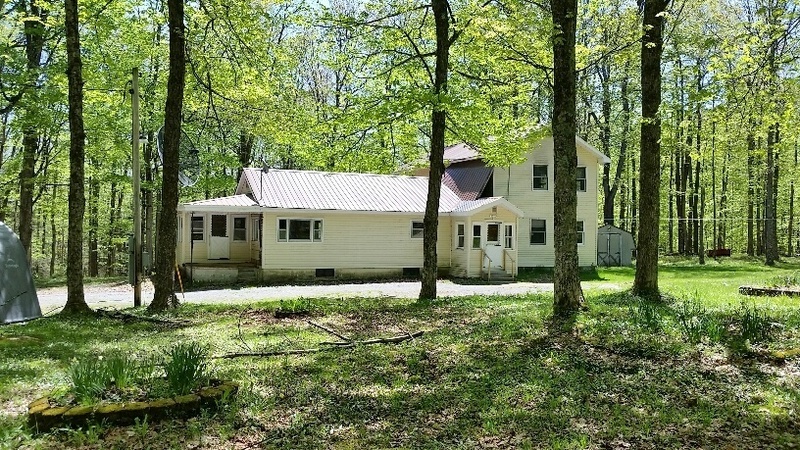 This has 4-5 bedrooms 2 baths, full basement, storage building, new updates and all amenities. Great for a get-a-way retreat or lodge Call me for an inspection and preview today. 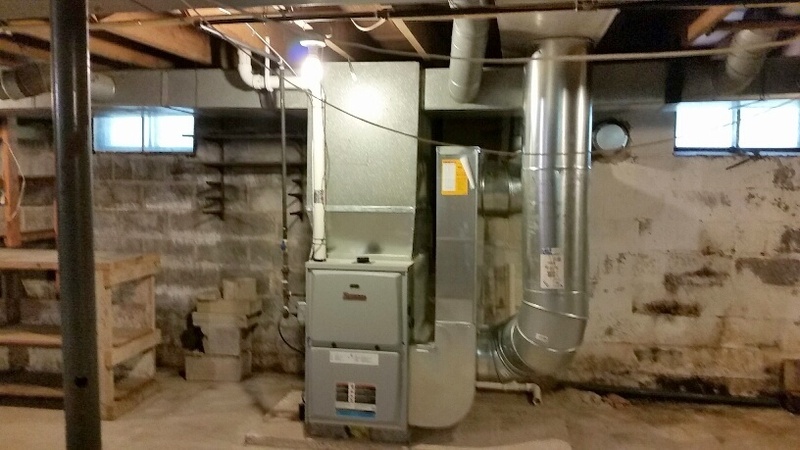 ammenties: Washer and dryer hookups, automatic generator, central vac.